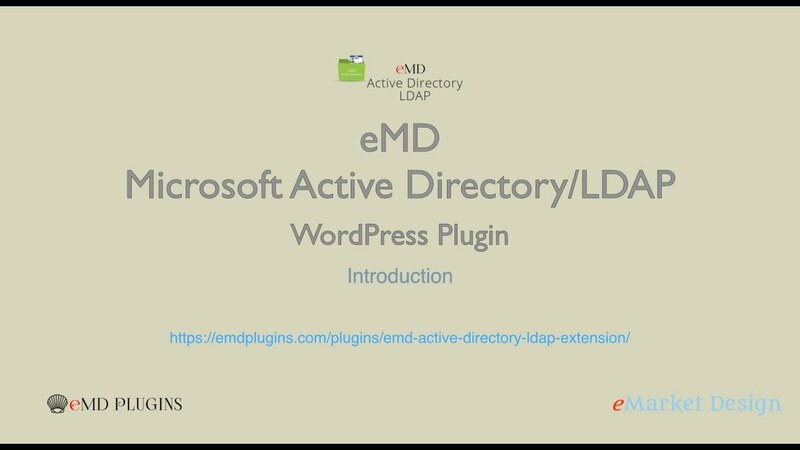 Microsoft Active Directory/LDAP Addon for Campus Directory helps you keep your institution structure up-to-date with automated imports and updates. Don't loose time manually maintaining your directory. Keep your campus directory in sync with the rest of your organization using scheduled or on demand imports or updates. Map all faculty,staff and student fields to Active Directory/LDAP fields. Map all your custom fields to Active Directory/LDAP fields. Tested with Microsoft Active Directory, Open LDAP, Apache Directory. Support import,update and delete of faculty data connected with one to many group names in Active Directory/LDAP. Allow secure connections between WordPress and AD/LDAP servers using TLS. Create faculty, student relationships, photos and more.